Special Finals Week Delivery Schedule This Week! This week only - Monday through Friday - we will be delivering lunch! We will also continue to deliver at 2000 hrs for all your later night Brain Food Needs! 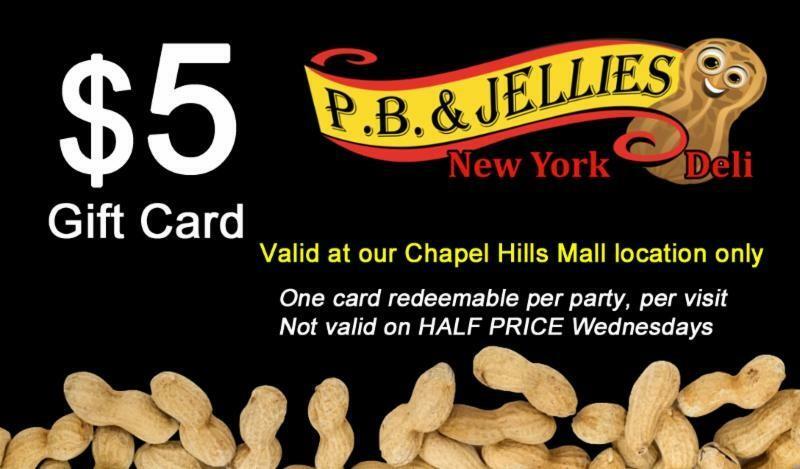 As an added bonus this week through Friday, we will also place a $5 Gift Card in your bag when you order for you to use when you visit us over the summer!